Maezawa has chartered a flight aboard the company’s Big Falcon Rocket, which is still being developed, for a slingshot trip around the Moon as soon as 2023. He’s planning to take six to eight artists with him on the missionfree of charge. Yusaku Maezawa made his fortune through a website selling fashionable clothing. 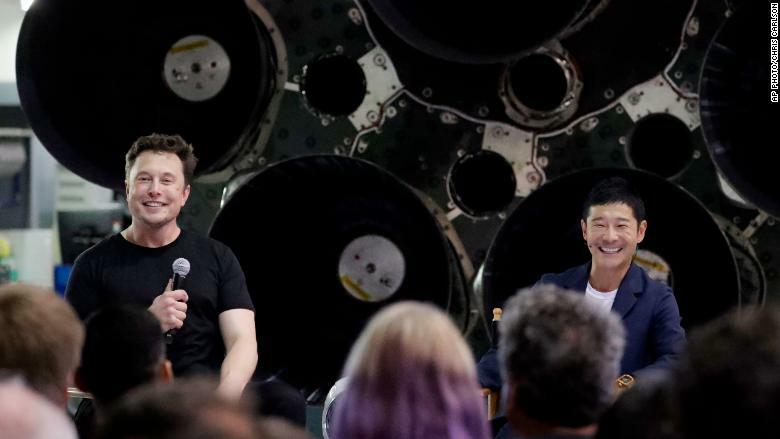 Elon Musk announcing Yusaku Maezawa as the first private passenger on a trip around the moon on Monday. 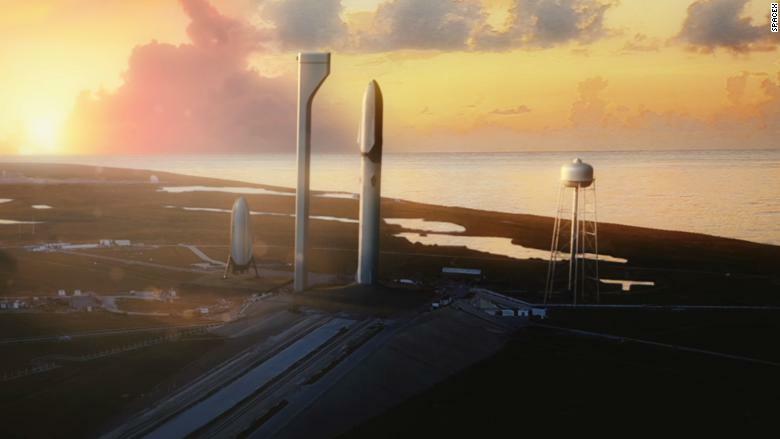 An artist’s renderning of SpaceX’s Big Falcon Rocket. Two of Musk’s fellow billionaires — Amazon’s (AMZN) Jeff Bezos and Virgin Group’s Richard Branson — also want to make a business out of space tourism.